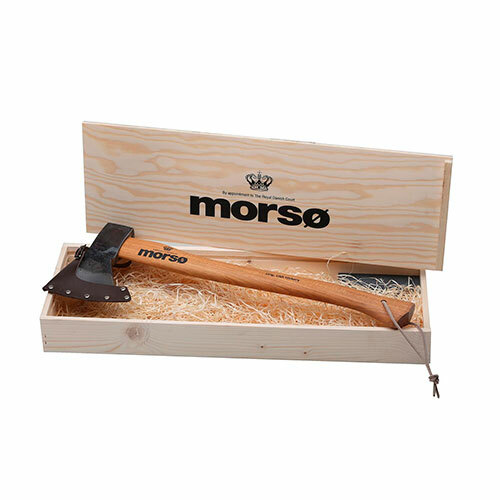 The Morsø Axe with Wood Handle is a beautifully crafted and balanced tool. 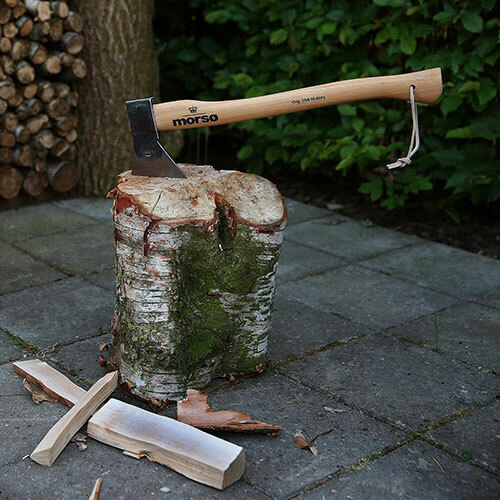 Forged using traditional methods from C45 high-grade carbon steel, the ergonomically designed handle is made from first grade USA Hickory wood and hand finished with linseed oil. 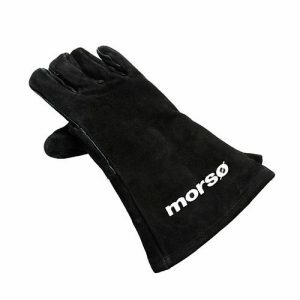 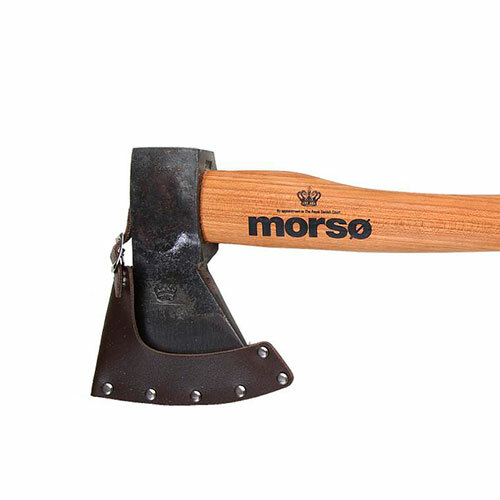 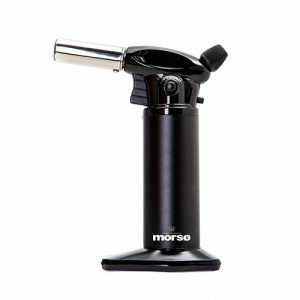 With a little loving care and maintenance your Morsø Axe will last more than a lifetime.